BACK ON MARKET-BUYER FELL THROUGH! 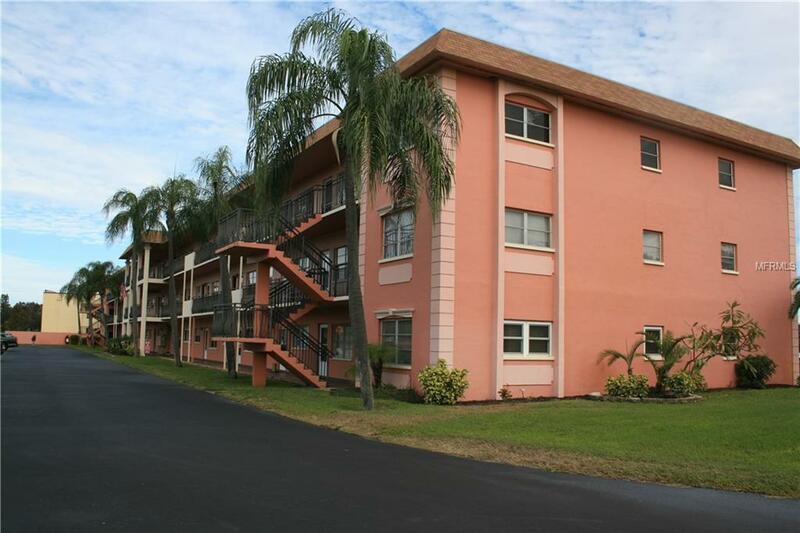 Turn key condo located in an absolutely IDEAL location of St Petersburg. 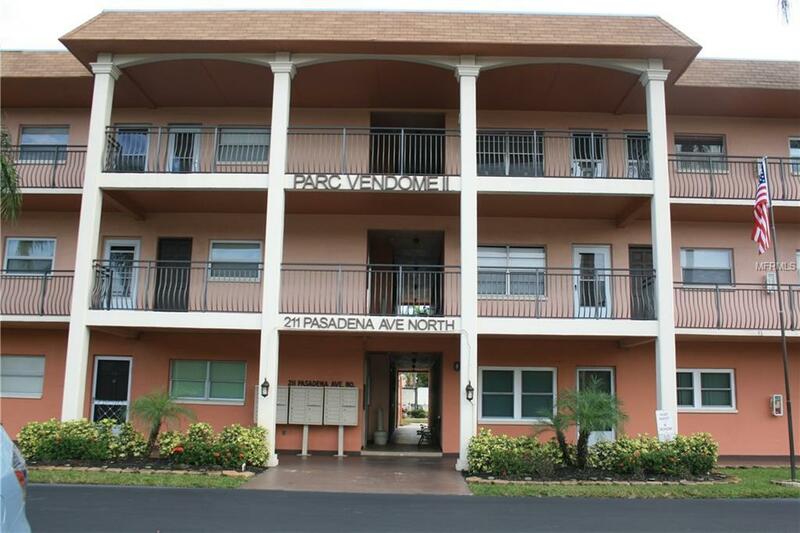 This FULLY FURNISHED condo makes for the perfect 2nd home/vacation retreat or is perfect for the 1st time home buyer. Located just minutes from the award winning beaches of Treasure Island, you are also equally as close to shopping, dining & entertainment at Tyrone Mall and Cobbe Movie Theater, Stetson University, St Pete College and Palms of Pasadena Hospital - offering everything you could possibly need right at your fingertips. The unit is comfortably set-up as a 2 bedroom unit which offers security of the 2nd floor, and has convenient elevator access and laundry facility on the same level. 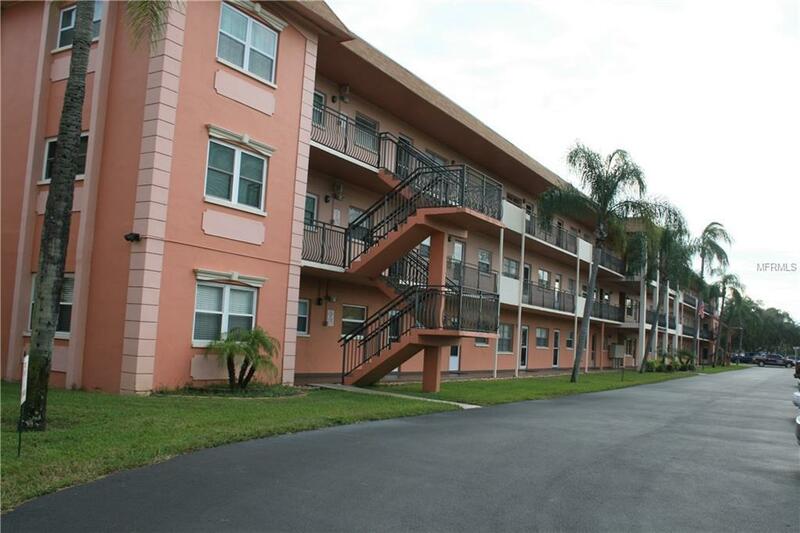 The seller has utilized the unit as a vacation property for 20+ years with minimal use, and has always winterized the unit while unoccupied - keeping the unit in great condition. 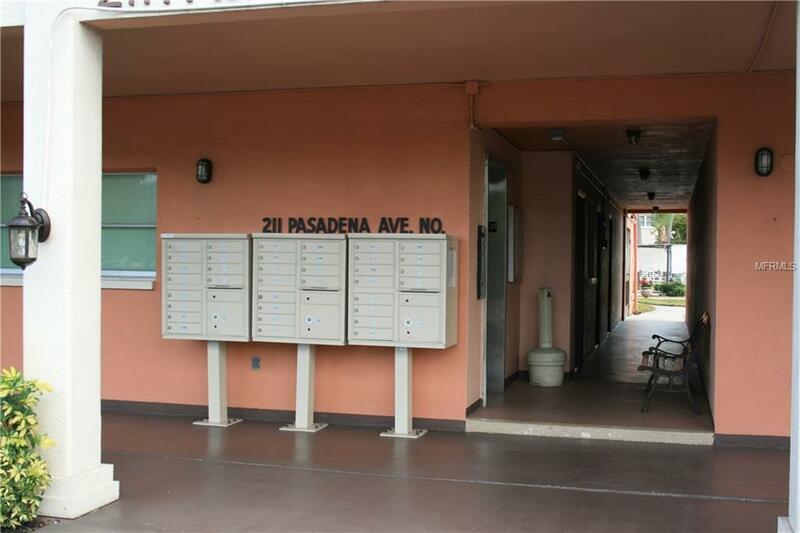 This is a non-age restricted community, does not allow pets, and comes with 1 deeded parking space. Turn-key/furnished homes are much harder to find at an affordable price these days, so don't miss this wonderful opportunity to own your very own slice of paradise today! Listing provided courtesy of Mar-Key Property Services.